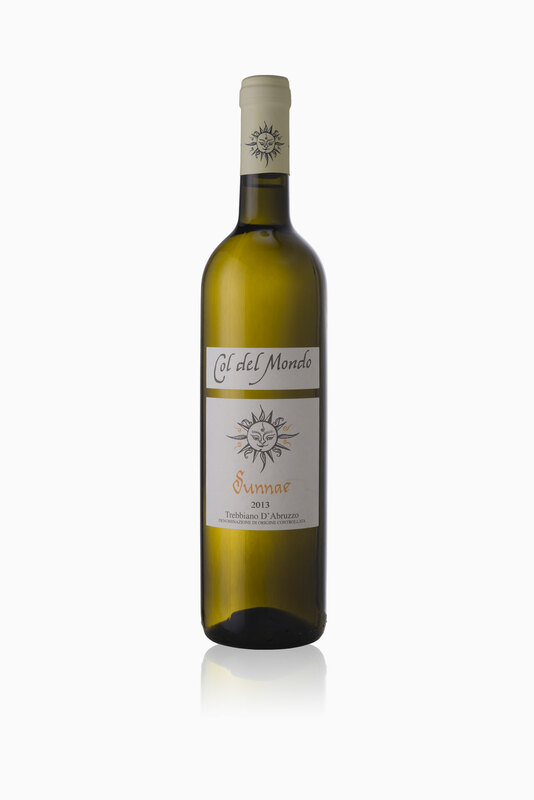 Our goal is to bring in its best form a wine like Trebbiano abused for years and considered as a low level white. Making significant changes in the cultivation of the vines, coming back to low yields per hectare like in the old times, limiting the vigor in the new plants and working with drastic but appropriate thinning, we have managed to significantly improve the level of ripeness of the grapes from this vine, with a small but intense aroma. From the first bottling (vintage 2005) to the present, the wine has undergone a steady and clear evolution, idding more complex varieties like Passerina and Pecorino with a consequent increase in quality. The grapes, harvested and selected by hand, must be submitted a soft pressing followed by a cold static decantation for about 18 hours. Fermentation conducted from yeast selected is held at a constant temperature of about 18-20° C and lasts at least two weeks. After two close decanting the wine rests in a tank on its lees until the end of January. Wine Appellation: Abruzzo Bianco D.O.C. Fermentation: stainless steel 100% White wine technique.